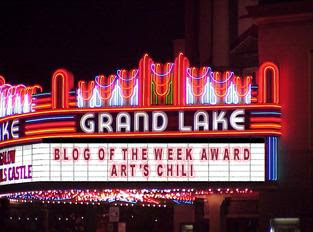 Kat over at Heart 2 Heart has honored me by featuring my blog as her blog of the week. I met Kat when I saw her over visiting around some of my favorite bloggers. I had to click over to her blog to find out who the blogger was with the same name as me. We exchanged some comments, sharing how we both became Kats, and have been getting to know each other since. If you’re feeling down and missing me because you didn’t have any of my rambling to read this weekend, you can pop over to Kat’s blog and read the interview. While you are there, be sure to leave a comment or two. And some prayer would be a blessing. She has been restricted to bed after a skating accident left her with a broken tail bone. I know that the company would do her good. Have a great Sunday and I will see you bright and early Monday morning for NOT ME MONDAY! Good Morning...or is it afternoon?? 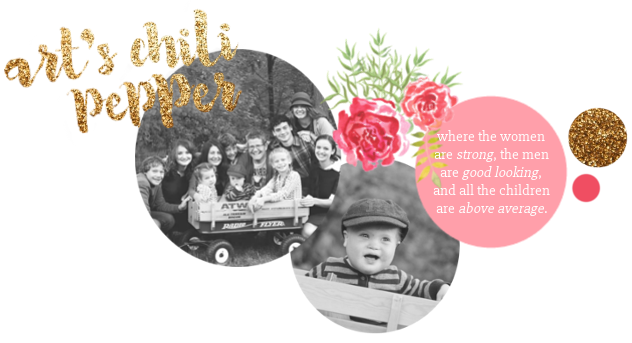 Well either way, I came over here from Kat's blog, the other Kat that is, and I wanted to say hello, so hello and congratulations on being her blog of the week! I look forward to coming back and reading your next post! Have a great day. Oh Mom! So proud of you being freatured as the blog of the week! Love Ya! Congrats! I know, when I saw Kat's blog I thought wow, there are two of them! Who knew? Your name up in lights.....to cool! I love your ideas. I used to have one errand day a week but have got away from that a bit. That's because my eldest and I often go on errands together, and his days off from work keep changing. Now that he's in college, and has a job, our time together isn't as often. So sometimes when he has a day off we will go to Costco or the mall or McDonalds or something. Loved reading more about you. I just felt like I was reading something that I wrote about myself. I love staying and being home. Content and willing to just be there and be happy. I like adventures too. But then I want to get back home to my normal enjoyable do nothing else life. It is a wonderful life! I think you met Kat from me! I remember reading your comment on one of her posts where you introduced yourself. I feel like I brought two great friends together. Isn't God good to use us all to add so much to each other's lives. How exciting it all is! See you tomorrow for NOT ME MONDAY! :) I love them, especially yours! That is SO cool! Love that the the bill board actually says your name! I am on my over now! Well congratulations on your new blog award that you will have to claim and add to your blog awards! I simply love that I can get your name up in lights. I have to send one to each of my other interviewers Loren and Annette. It just took me forever to figure out how to do it. For now, just sit back and relax and enjoy all the wonderful comments and blessings coming your way.